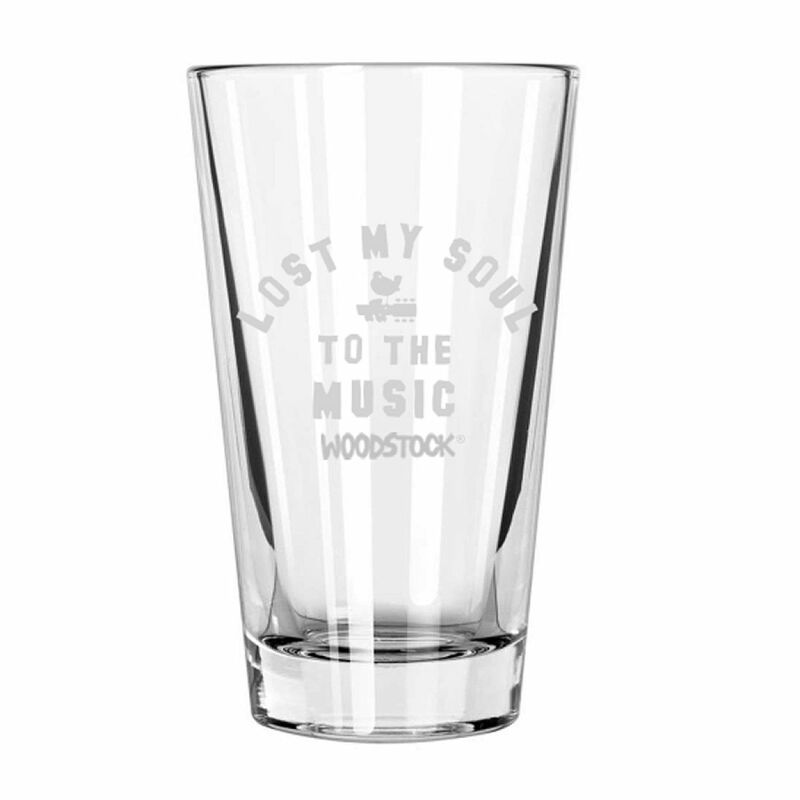 This pint glass is individually etched and durable. 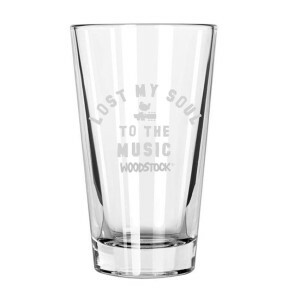 This item is print-on-demand. Please allow for an additional 2-3 days for your order to ship. Print-on-demand items are non-returnable except in the case of an item defect.